E! 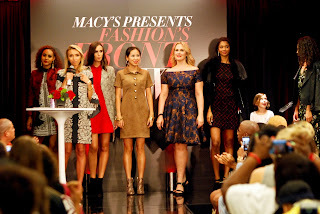 Fashion Police's Giuliana Rancic hosted Macy's Fashion's Front Row in several locations throughout the country. On Thursday, September 15 Macy's Fashion's Front Row made it's way to Macy's on State Street in Chicago. 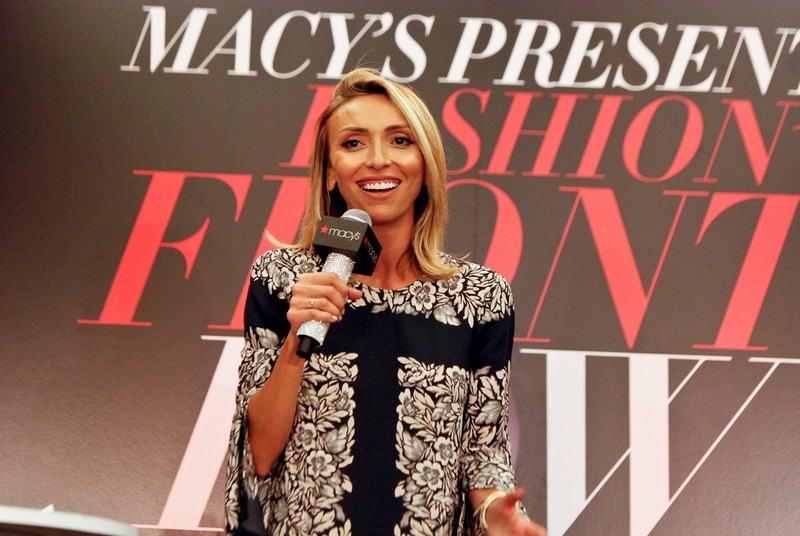 Giuliana Rancic hosted the fashion runway event at Chicago Macy's on State Street which started about 6:30 p.m. 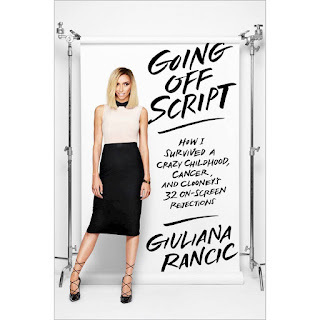 The first 100 people received a Goody Bag which included Rancic's book "Going off Script." Following the fashion show Giuliana Rancic met fans and took photos. It was a full night for shoppers at Macy's in Chicago who enjoyed refreshments, received free gifts and you could even get your nails done. Here are some of the photos from last night event. The Fashion's Front Row supports the Ronald McDonald House and Council of Fashion Designers of America. The Ronald McDonald House of New York provides temporary housing "a home away from home" for pediatric cancer patients and their families. To learn more head to http://www.rmhc.org. The mission of the CFDA is to strengthen the impact of American Fashion on the global economy. The CDFA Foundation, Inc. is a separate not-for-profit organization that was created to raise fund for charity and industry actives. To learn more about the CFDA head to https://cfda.com/programs/cfda-foundation. Macy's Fashion's Front Row aired on E! coverage of celebrities, red carpet, runway, and interviews aired on September 15. Notable stars included Ariana Grande and Flo Rida.